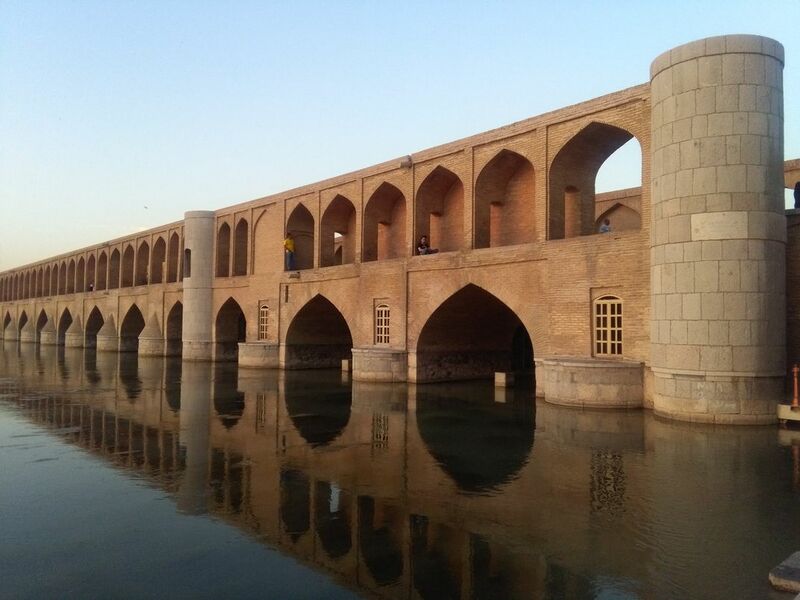 The Khaju Bridge is one of the historical bridges on the Zayanderud, the largest river of the Iranian Plateau, in Isfahan, Iran. It serves both a bridge and a weir. 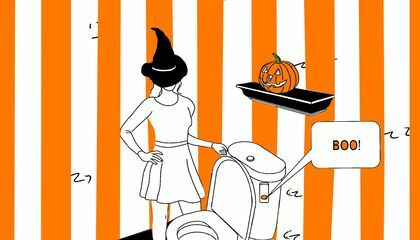 Date Uploaded: Oct. 30, 2018, 12:02 p.m.